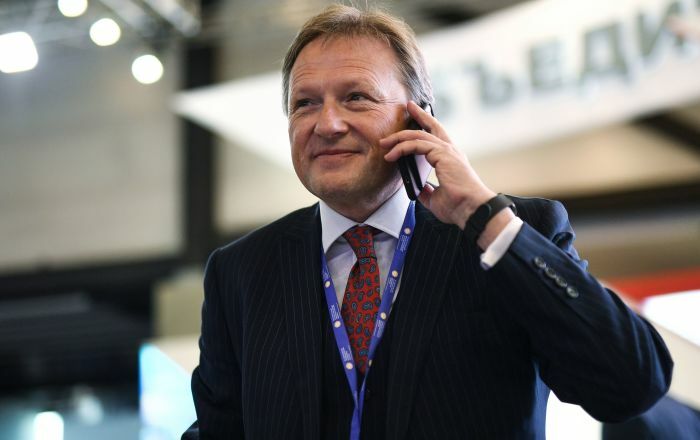 The Russian citizens are voting for one of the eight candidates running for president this year: Sergey Baburin from the All-People's Union party, Communist Party candidate Pavel Grudinin, incumbent President Vladimir Putin, Civil Initiative party candidate Ksenia Sobchak, Communists of Russia party chairman Maxim Suraykin, Presidential Commissioner for Entrepreneurs’ Rights Boris Titov, co-founder of the Yabloko party Grigory Yavlinsky, and head of the Liberal Democratic Party of Russia Vladimir Zhirinovsky. The legislative framework for the presidential election comprises the Constitution, the Federal Law On Basic Guarantees of Electoral Rights and the Right of Citizens of the Russian Federation to Participate in a Referendum, Federal Law On the Election of the President of the Russian Federation, as well as other laws. 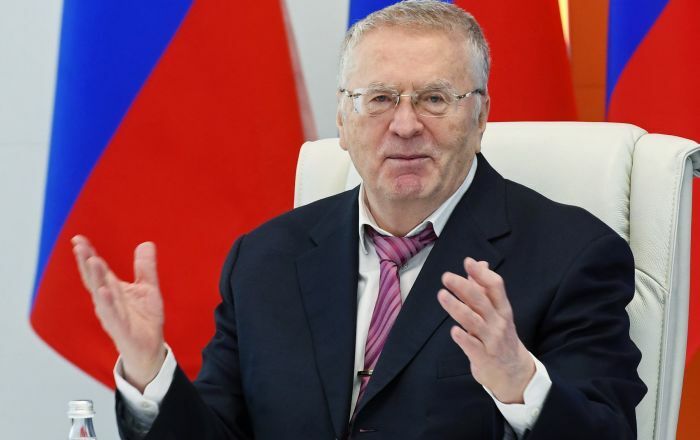 The president of the Russian Federation is elected for a term of six years by citizens of the Russian Federation on the basis of universal, equal and direct suffrage by secret ballot. Citizens of Russia who are not younger than 35 years and have permanently resided in Russia for at least 10 years may be elected president. The same person cannot hold the office for more than two consecutive terms. 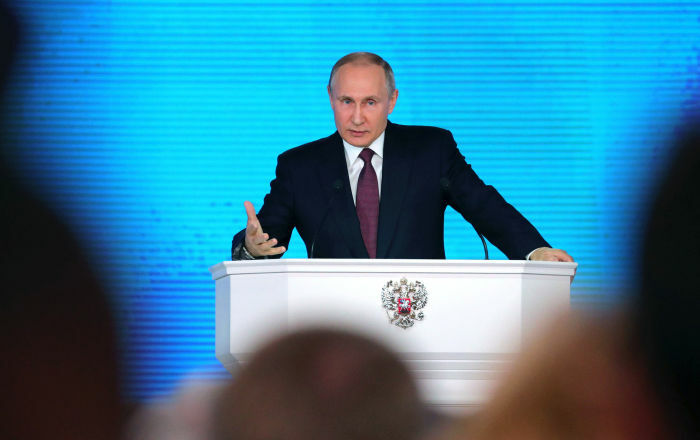 Citizens of Russia, who have citizenship of a foreign state or hold a residence permit or any other document, affirming the right to reside permanently in a foreign state, cannot be elected president of Russia. — those who have been sentenced by a court for violations of Federal Law On Combating Extremist Activities, if said violations or activities took place within six years of the voting day. The presidential election will be held in the single federal electoral district that comprises the entire territory of the Russian Federation. Citizens of Russia, who have reached the age of 18 years by the election day, have the right to elect a president of Russia. Citizens of Russia, who reside or are traveling abroad during the election campaign and on voting day, have equal rights with all the other citizens of the Russian Federation to elect a president of Russia. Those, who have been declared incompetent by the court or are serving a prison term by a court decision, are not allowed to elect or be elected president of Russia as well as to take part in other electoral activities. 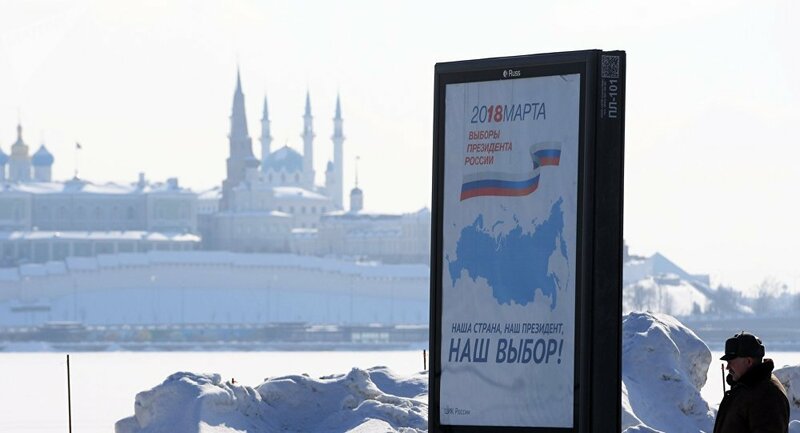 In accordance with the Constitution, the date for the presidential election is set by the Federation Council, the upper house of the Russian parliament. A decision to set a date for the presidential election is taken not earlier than 100 days but not later than 90 days before voting day. The day for the presidential election is the second Sunday of the month when the previous presidential election was held. If the Sunday on which the presidential election should be held falls on the day preceding a public holiday, or if this Sunday falls on a week that includes a public holiday, or if this Sunday is declared to be a working day, elections are held on the following Sunday. 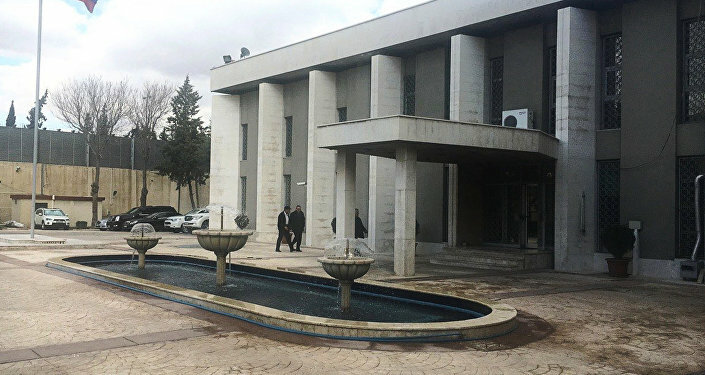 The decision regarding voting day is to be made public in an official statement published by the media no later than five days after it was adopted. 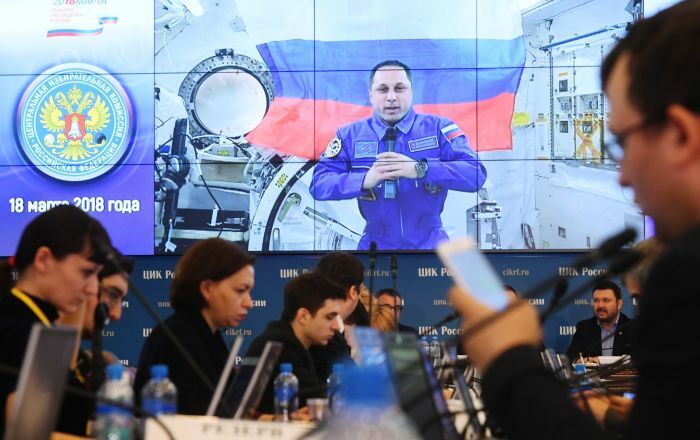 The preparations for and the holding of the presidential election is the responsibility of the Russian Central Election Commission (CEC), the election commissions of federal subjects, territorial election commissions, as well as district election commissions. Presidential candidates can nominate themselves or be nominated by political parties that have the right to take part in elections, including nominate candidates, in keeping with Federal Law On Political Parties of July 11, 2001. Any citizen of Russia, who holds the passive right to vote, may nominate himself or herself for the post of president of Russia after the official publication of the decision setting the date for the presidential election. 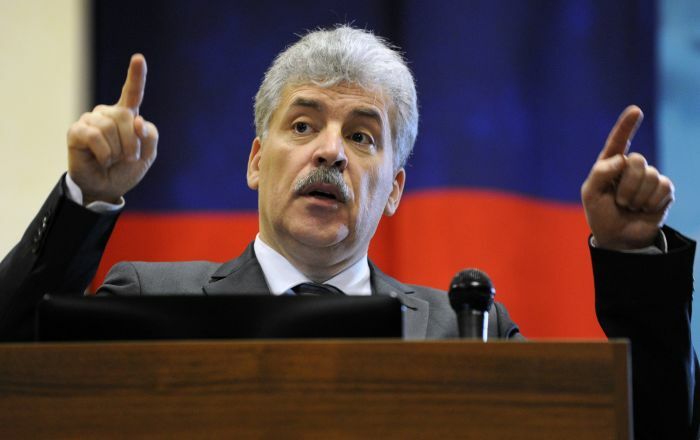 The independent candidate should form a group of at least 500 Russian citizens with the active right to vote in order to support his self-nomination. A voter may only join one group in support of an independent candidate. Independent candidates must collect at least 300,000 signatures in his/her support, not more than 7,500 signatures per one federal subject. The total number of signatures collected among the voters who permanently reside outside Russia may not exceed 7,500. The nomination of candidates by political parties is held after the official publication of the decision setting the date for the presidential election as well. A political party can nominate one candidate only. A political party cannot nominate a candidate, who is a member of some other political party. A political party must collect at least 100,000 signatures in support of its candidate, but not more than 2,500 signatures per one federal subject. The total number of signatures collected among the voters who permanently reside outside Russia may not exceed 2,500. 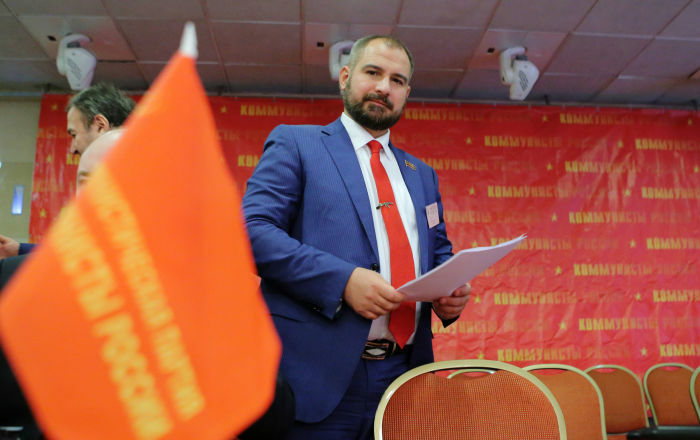 The registration of candidates from the political parties, that hold seats in the current State Duma, may be based on the party's decision to nominate a presidential candidate without collecting signatures. Likewise, candidates from political parties, that hold seats in the legislative (representative) assemblies of at least one-third of the federal subjects of Russia as of the official publication of the decision setting the date for the presidential election, do not need to collect signatures for their registration as presidential candidates. Signatures in support of the nomination of candidates can be collected at educational establishments, residential and other places, where the collection of signatures and election campaigning are not prohibited by federal law. Voters can give their signatures in support of as many candidates as they wish but only once per each candidate. Federal agencies, local governments, the management of companies and organizations of all types of ownership, as well as voting members of election commissions may not take part in the collection of signatures. The CEC must announce its decision to register or a substantiated refusal to register a candidate no later than 10 days after receiving registration documents. Candidates can withdraw from the election no later than five days before the vote or, in case of compelling circumstances, no later than one day before the vote. To withdraw his/her candidacy, the candidate must submit a written application to the CEC. This application cannot be revoked. If the said candidate has been registered, the CEC should take a decision to cancel the candidate’s registration within three days or within one day, if the application was submitted three or fewer days before the vote. The events related to the preparations for and the holding of the presidential election shall be financed from the federal budget, while the candidates must create their own election funds to finance their election campaigns. – voluntary donations from individuals and legal entities, the amount of which may not exceed 1.5 percent and 7 percent, respectively, of the total spending of the said candidate’s election fund. 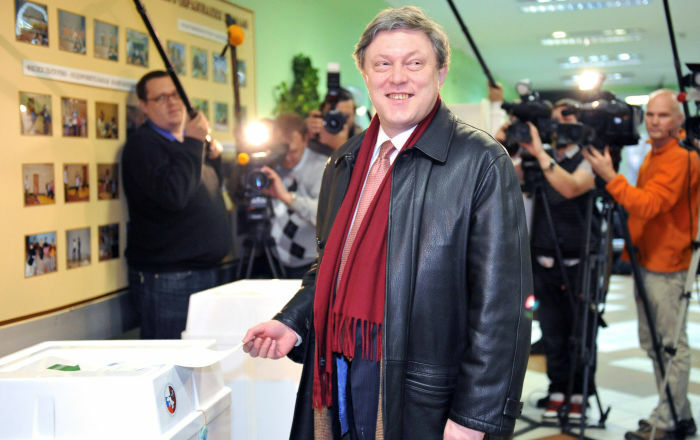 Total spending of the candidate’s election fund may not exceed 400 million rubles ($7 million). Total spending of the election funds of the candidates taking part in the second round of voting cannot exceed 500 million rubles. Voting takes place between 8 a.m. and 8 p.m. local time. If a polling station is established at the residence of voters, whose working hours coincide with the time of the conduct of the vote (at companies that operate non-stop or in shifts), the election commission of the federal entity can bring forward the starting time of voting at this polling station, but by not more than two hours. Territorial and district election commissions must notify the people about the voting day, the time and the place no later than 30 to 10 days prior to the voting day through media or by other means. District election commissions must create voting conditions for voters, who are on or can be put on the local voters’ list but cannot come to the polling stations on their own due to poor health or disability reasons. Ballot papers are issued to voters, who are on the said district voters’ lists, upon the presentation of a passport or an equivalent identification document. On the ballot, the voter shall put any mark inside the blank box to the right of the name of the registered candidate for which he/she votes. Each voter shall vote in person. Voting for other voters is not allowed. If a voter thinks that he/she has made a mistake when marking a ballot paper, he/she may ask the election commission member, who issued the ballot paper, to give him/her a new ballot paper instead of the spoiled one. Voters shall drop marked ballots into a sealed stationary ballot box or electronic vote-counting equipment if it is used. The registered candidate who receives over 50 percent of the votes of those, who took part in the voting, is to be declared the winner. The number of voters taking part in the voting shall be determined through the counting of ballots in the ballot boxes. 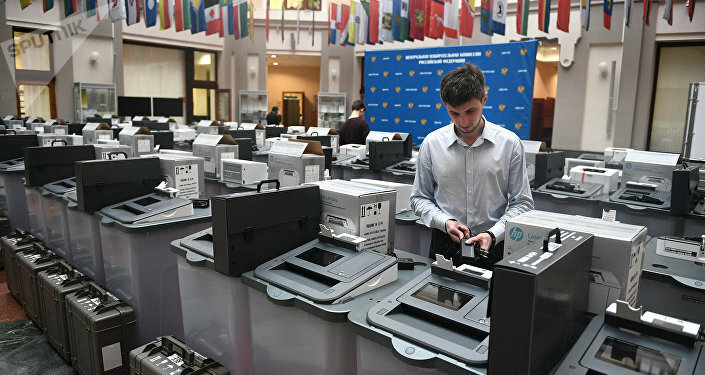 If more than two candidates are on the ballot and none of them is declared the winner, the CEC shall take a decision on the second round for the two candidates, who received the largest number of votes in the first round. The second round of balloting should be held 21 days after the first round. If one of the registered candidates, who should take part in the second round removes his/her candidacy or cannot take part in the repeat voting for any other reason, the CEC shall assign his/her place to the candidate with the third largest number of votes. Following the second round, the candidate, who received more votes than the other candidate, taking part in the repeat voting, shall be declared president. Repeat voting can also be held if only one of the registered candidates is able to take part in it. The registered candidate, who takes part in the repeat voting, shall be considered elected if he/she receives at least 50 percent of the votes of those, taking part in the repeat voting. 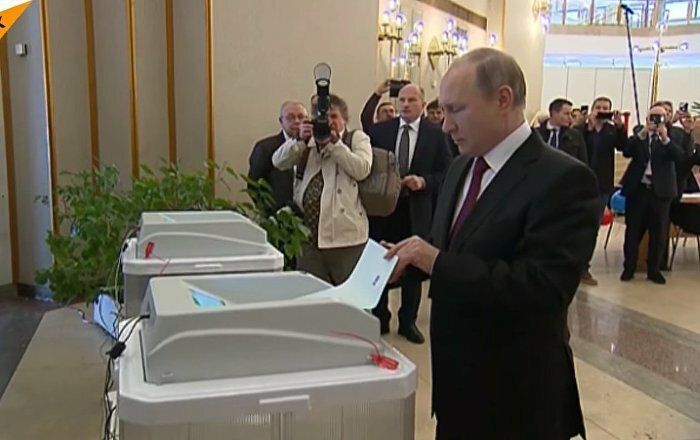 If the presidential election is declared null and void, or if both of the registered candidates, who were to take part in the repeat voting, withdrew their candidacy or could not take part in the voting for any other reason, or if none of the candidates, taking part in the repeat voting, receive the necessary number of votes to be declared the elected president of Russia, the Federation Council shall order a rerun of the presidential election. Voting at a rerun presidential election shall be held no later than four months after the first round or no later than four months after the results of the initial election were declared null and void. The candidates whose actions/inaction provided reasons for the declaration of the election or the second round of the election null and void are not allowed to take part in the rerun election. The elected president should assume office six years after the day of the inauguration of the president of Russia elected in the previous election. In the event of an early election or if a repeat presidential election was declared before the last day of the six-year period, commencing with the day of the inauguration of the acting president of Russia, the elected president should assume office on the 30th day following the publication of the general results of the presidential election by the Central Election Commission. Upon assuming office, the president of Russia takes the oath of loyalty to the people during a solemn ceremony.